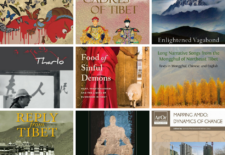 Post Tagged with: "Gerald Roche"
As 2017 nears to a close, we’ve updated our Summer reading list to include 13 more titles covering the span of the entire Tibetan Buddhist world. 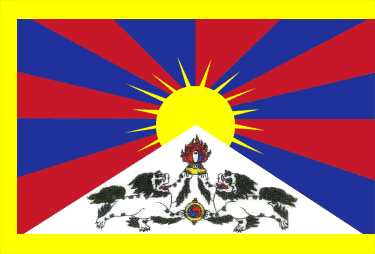 Please note the reading list is best viewed on your computer’s browser, each link opens in a new tab. 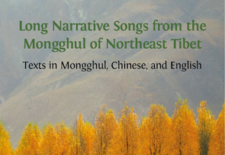 Published in October 2017 by Open Book Publishers with support from the University of Melbourne and with a preface by Mark Turin, “Long Narrative Songs from the Mongghul of Northeast Tibet: Texts in Mongghul, Chinese, and English” by Li Dechun and Gerald Roche brings together Mongghul oral literature in a new volume.